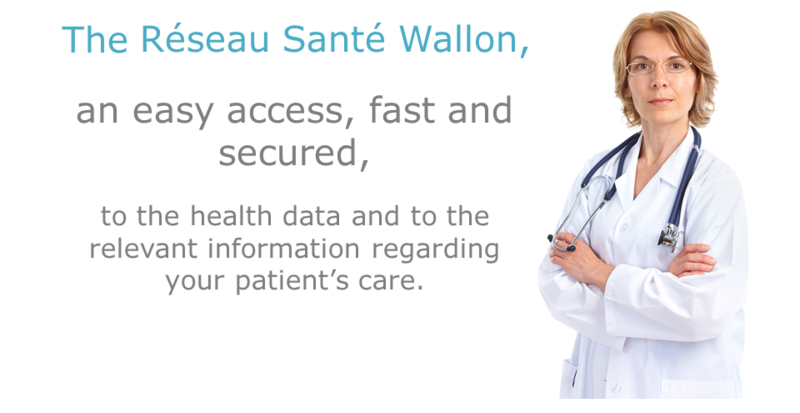 Go to a special space, designed to help you to interface the Réseau Santé Wallon. Go to the administration functions of the Réseau Santé Wallon. You can encode the data of your patients' medical care paths on your private space.